Single Donor Behind Shadowy Matt Whitaker "Charity" - Joe.My.God. 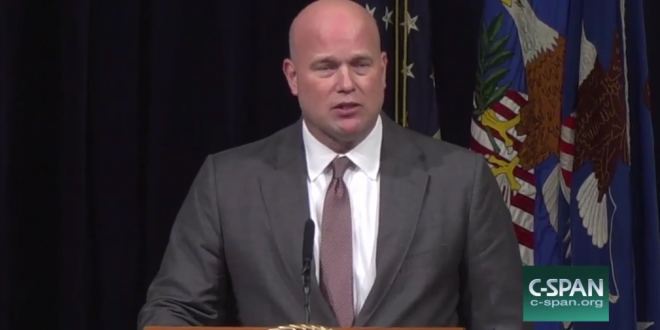 President Trump tapped Whitaker to become acting Attorney General earlier in November after Jeff Sessions was asked to resign. The Foundation for Accountability and Civic Trust (FACT) is a self-proclaimed 501(c)(3) “watchdog” nonprofit.